Have you ever wanted to learn a new language, but realized you don’t have the time? At Hipsthetic, we are so busy creating and researching that learning Chinese seems, quite frankly, hard. The Chinese characters are beautiful illustrations that take calligraphy to a whole new level. We can’t help but feel intimidated. Designer ShaoLan Hsueh understood this problem and wanted to fix the huge gap between the East and West. 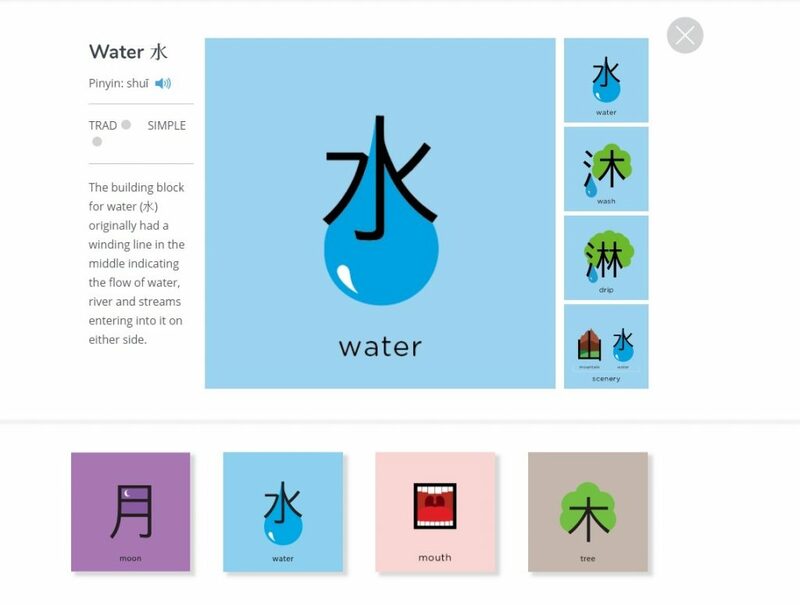 She decided to use her calligraphy and illustration skills to create Chineasy, the easiest and most beautiful way to learn Chinese, ever. Hsueh has managed to take the intricate shapes and forms of the Chinese characters and combine them with simple, beautiful illustrations. This amazing combination of memorable pictures with the correct Chinese characters creates the perfect way to quickly learn Chinese. 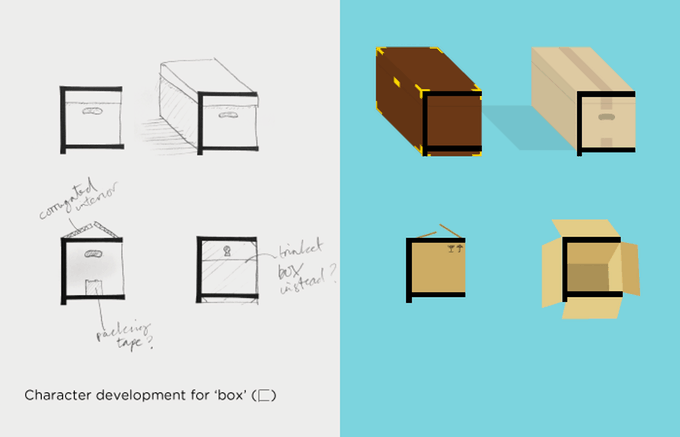 Hsueh began with 8 main characters or building blocks. She claims by knowing the first eight, you can easily begin making compounds and phrases. These phrases will help you learn more characters and create sentences. Hsueh grew up in an artistic family in Taiwan. Her mother was a calligrapher and her father was a ceramics artist. Her mother allowed her to truly appreciate the beauty and shape of Chinese Characters. Hseuh admits that she did not create all of the designs herself, and received help from two other designers. She emphasizes that the characters need to be stylish but also educational. She requires that her team researches each character in order to understand the origin. 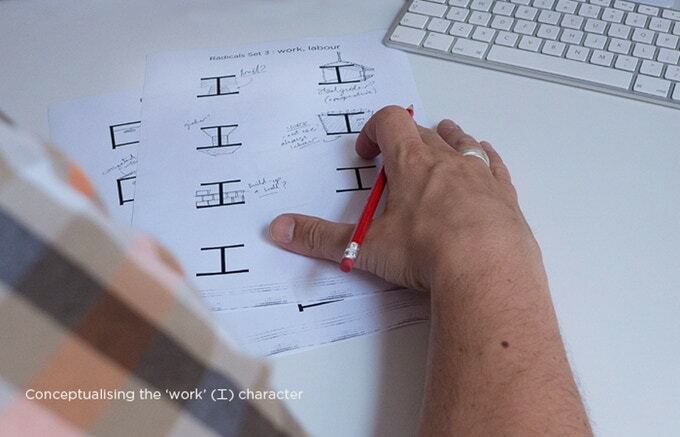 From here, the designers will combine the illustrations with the calligraphy. With these beautiful illustrations, there are numerous ways to learn the language. 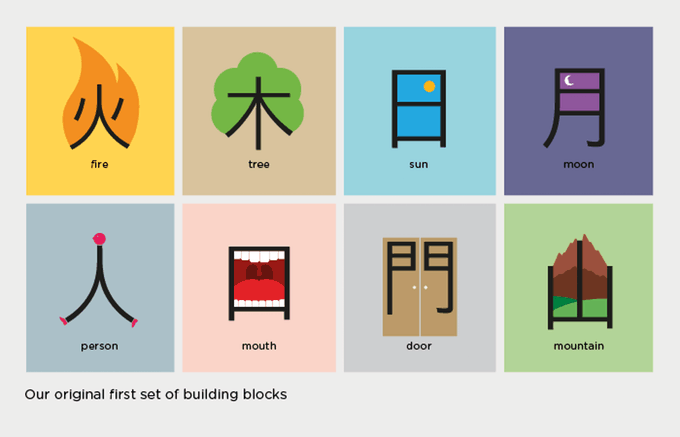 The Chineasy website offers free tutorials and beautiful examples of the illustrations to teach yourself. The website is as sleek and colorful as the tiles themselves. There are dozens of games and activities for both children and adults. There are “parent downloads” and “teacher downloads.” If you’d like, you can purchase a hard copy of the characters. 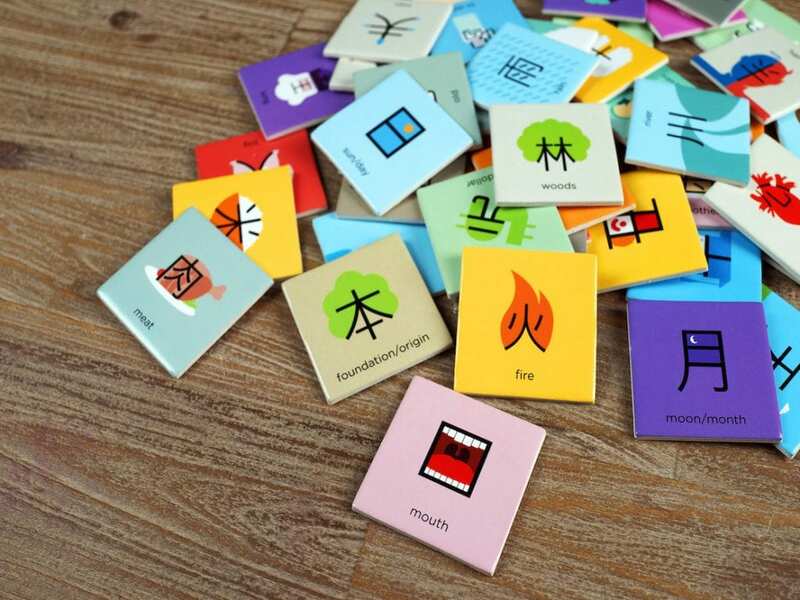 They are printed on clean tiles that can be used for educational games or flashcards. 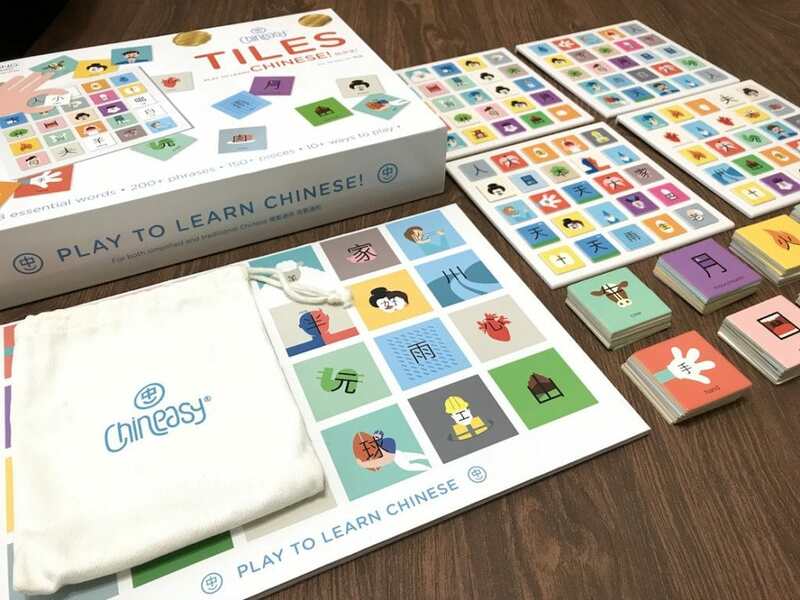 With the success of Chineasy’s tiles and website, they are now looking to publish a book. 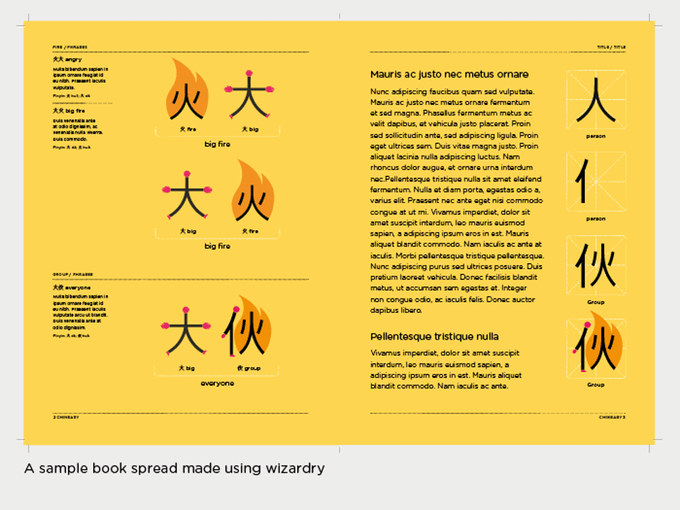 The book will include detailed examples and in-depth tutorials on how to speak and write the language. Not only that, but they just released an app that will help you learn on-the-go. 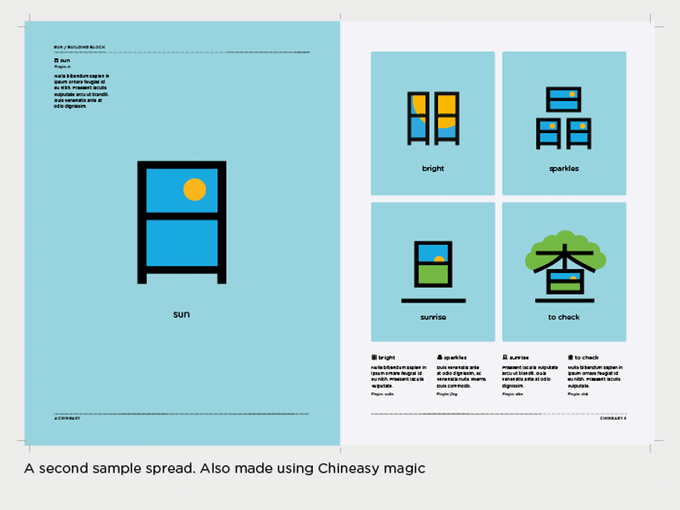 The interactive tutorials add animation and audio to Chineasy’s beautiful illustrations. Where do we sign up?